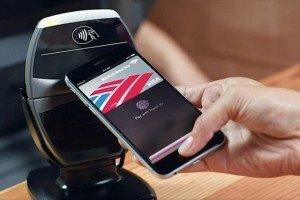 According to the statistics uncovered by the analyst Gene Munster, the use of Apple Pay is expected to increase this year, although the adoption speed is still low. Nextrope Is Coming To Australia At Last! Melbourne Is The Next Stop In Nextrope’s Journey Across The Globe!